William Wilson (1836) is a superlative short story often overlooked and overshadowed by more famous titles in Poe's rich canon. Yet, it was one of Poe's proudest achievements, one he referred to as his "best effort" while seeking an endorsement from fellow American writer Washington Irving . 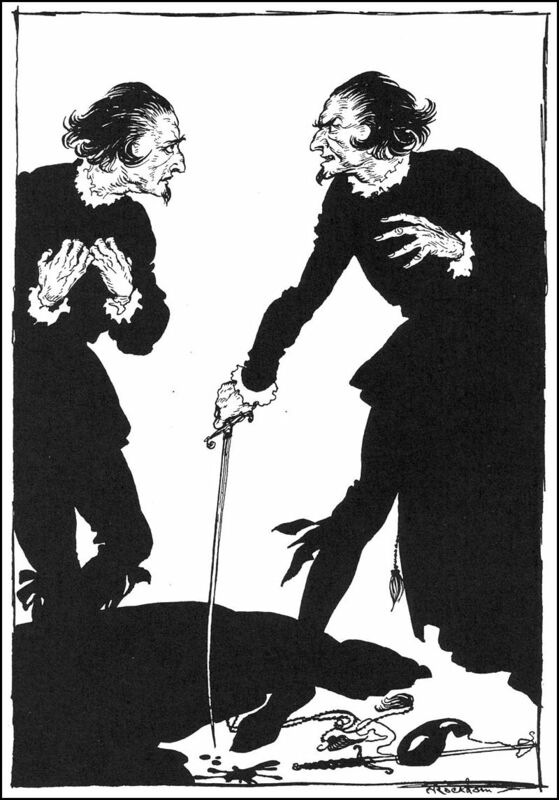 The story itself is a distressing tale of a nobleman's encounter with his own doppelgänger. It was first published in Burton's Gentleman's Magazine in October, 1939. Trivia bonus; the birthday the main characters share -- January 19 -- is Poe's birthday as well! Add William Wilson to your own personal library.